Peeled, diced, and ready for dinner, Sweet Potatoes are ready for all of your fall festivities! They're easy to use in side dishes, breads, and even cakes and pies! Roast with herbs, bake into a casserole, or stir into a soup. Sweet potatoes are a seasonal item, and are only available while supplies last, so order today! 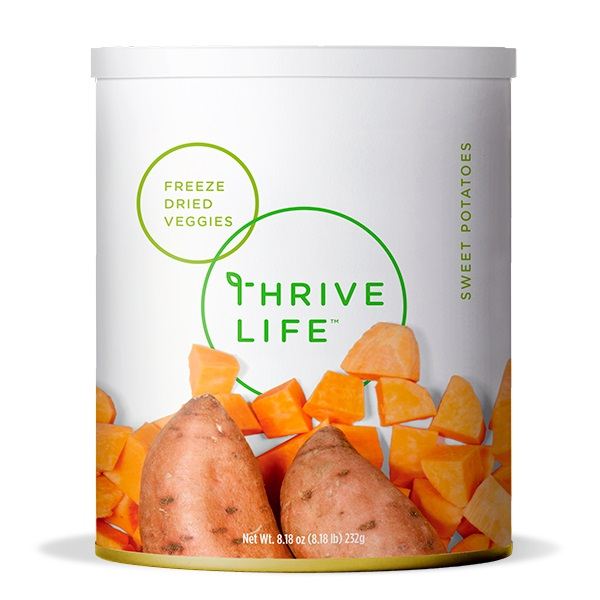 Add 1⁄4 cup water to 1 cup Sweet Potatoes. Let sit 2–3 minutes until tender.